Choosing a material for your home’s renovation project can be just as, if not more, important than the actual design of the project itself. You must make sure that the material is durable, versatile, and can withstand a variety of weather conditions. 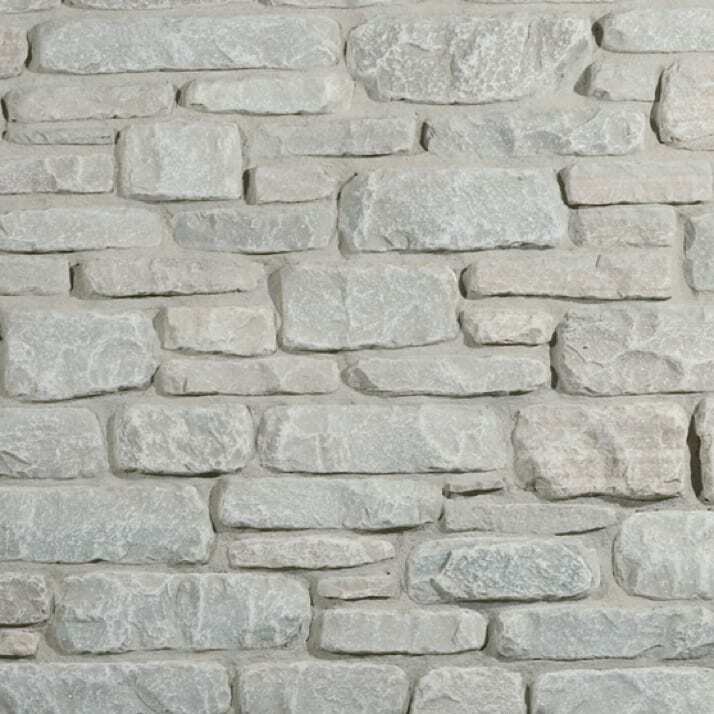 No matter the project, there are a number of stone textures, colors, and sizes available from our vendors who only source from the best quarries around the world. 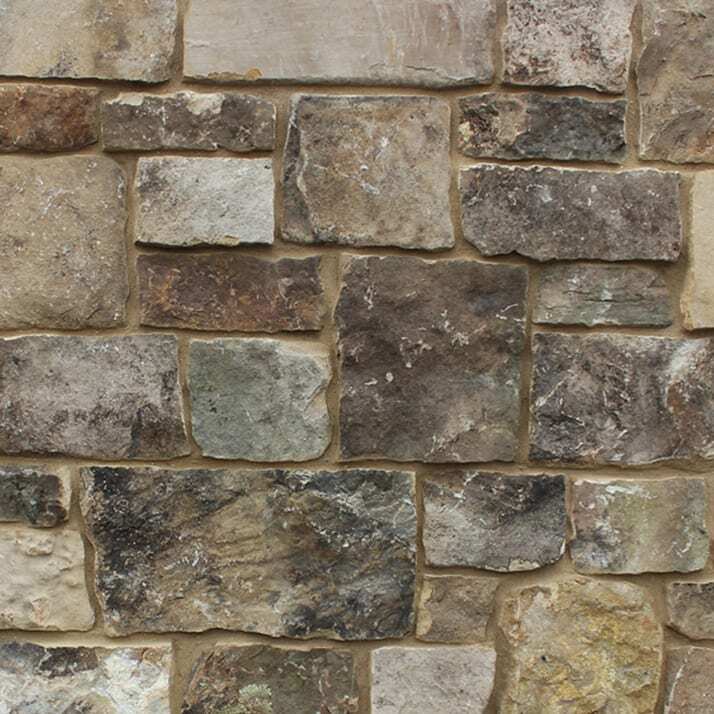 Products from the Ledgestone Collection are the most popular throughout the United States and abroad. Low-height quartzitic sandstone with random length is often chose for more contemporary design and was specified for a 1950s Frank Lloyd Wright Style residential renovation in Cambridge, MA, as featured on This Old House. Steeped in history and enduring charm, the Tuscan Collection draws countless admirers, and is a favorite among those seeking the perfect look for their dream home. 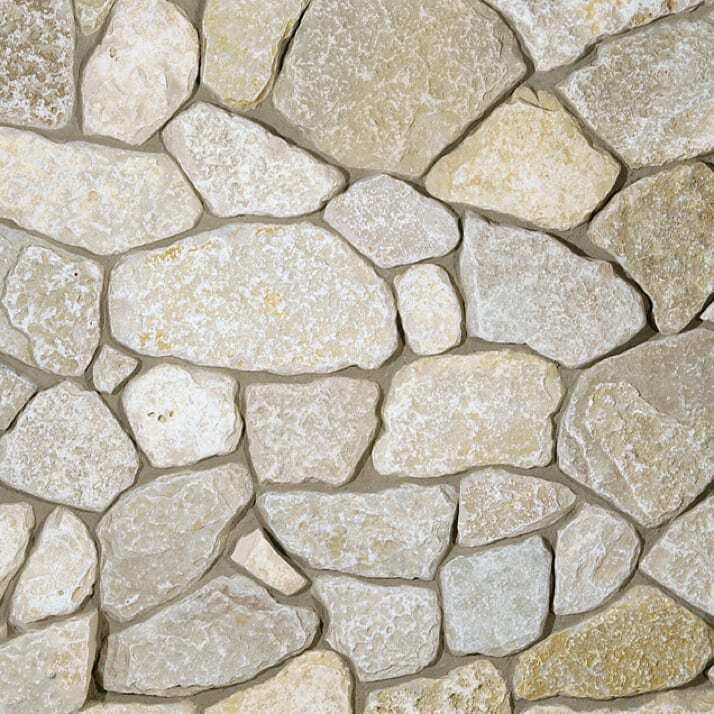 The Traditional Collection consists of both tumbled and untumbled limestone and sandstone products in a variety of colors and intensities. Some have more uniform heights, while others are intended for a 2:1 random-ashlar installation. Rich in texture, the irregular shapes in the Mosaic Collection consist of soothing earthtones, blues, and grays. Stones are provided in random form with sizes up to 16” across. The Dimensional collection consists of entirely horizontal material, incorporating specific heights to achieve and orderly, more formal, appearance. 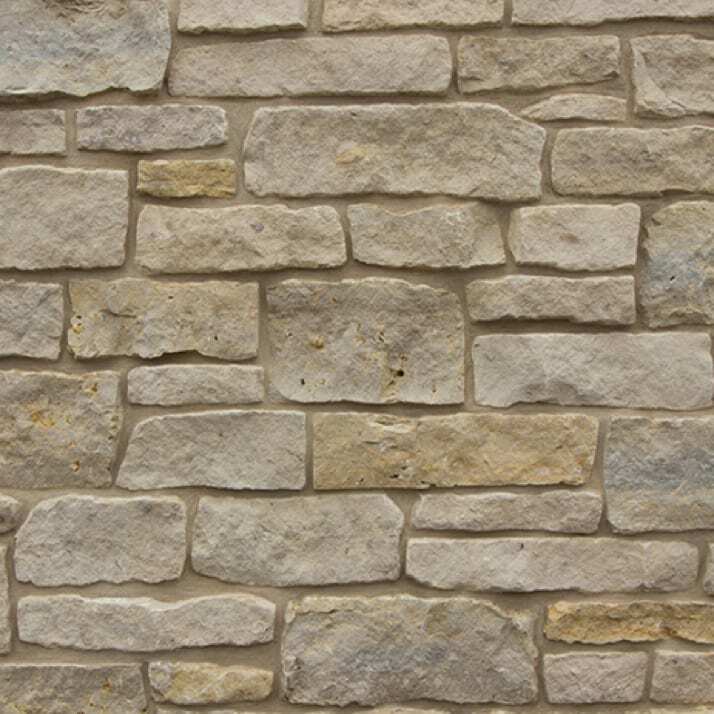 Stone heights frange from 21/4” to 13¼”. 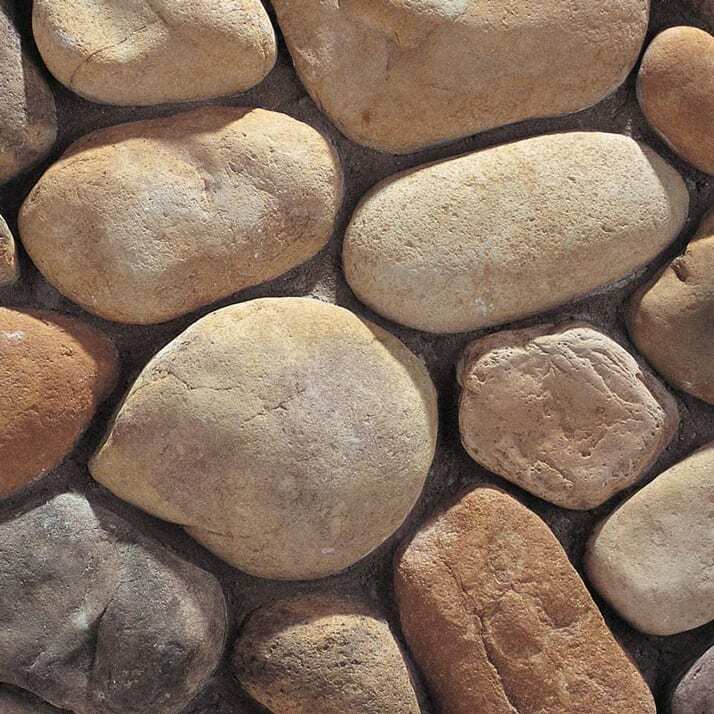 River Rock is comprised of full-sized stones with sizes up to 15” that are meticulously re-created to capture the essence of river rocks, with characteristic shapes and deep naturally rounded stones. 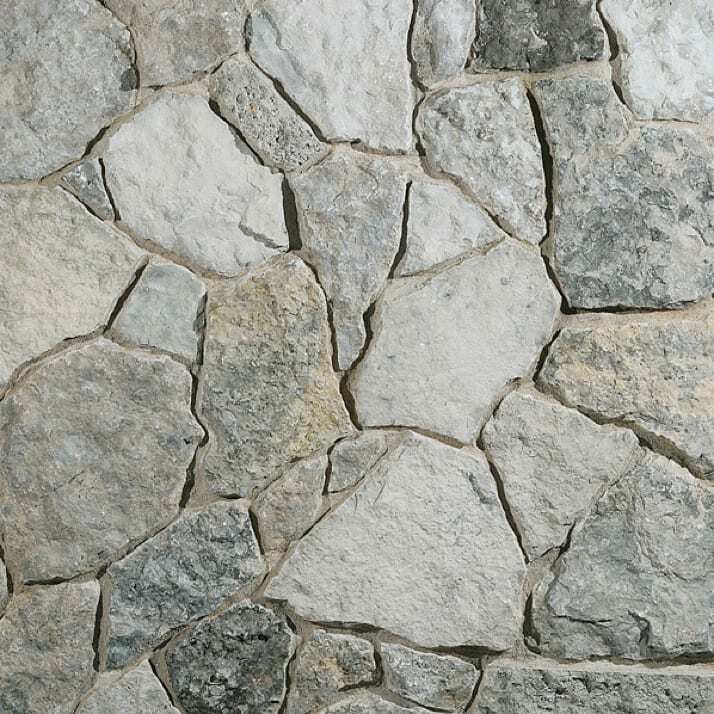 Stones are indificudally selected for their distinct irregularity and unique textural nuances water-worn into the surface. Biltmore is a timeless collection with an historically classic appearance. 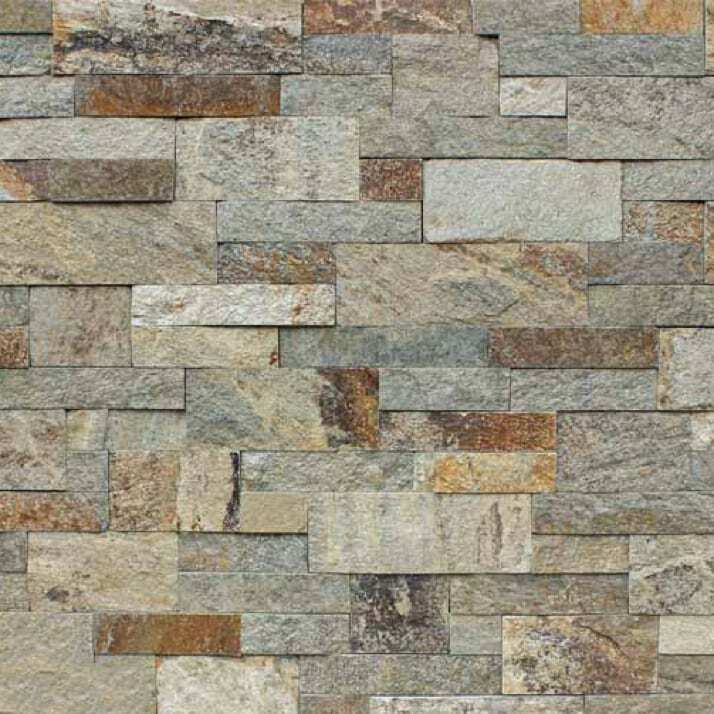 The collection consists of bedface stone cut in squares and rectangles with colors and textures that represent their unique geologic origin. The Old World collection yields a rustic feathered finish. It lends a solid and grounded feel while adding a rhythmic, moving pattern and softness to the finished project. We are pleased to offer premium quality stone products for El Dorardo Stone and Natural Stone Veneers International. Our team works with customers to deliver premium quality work for interior and exterior home renovations. 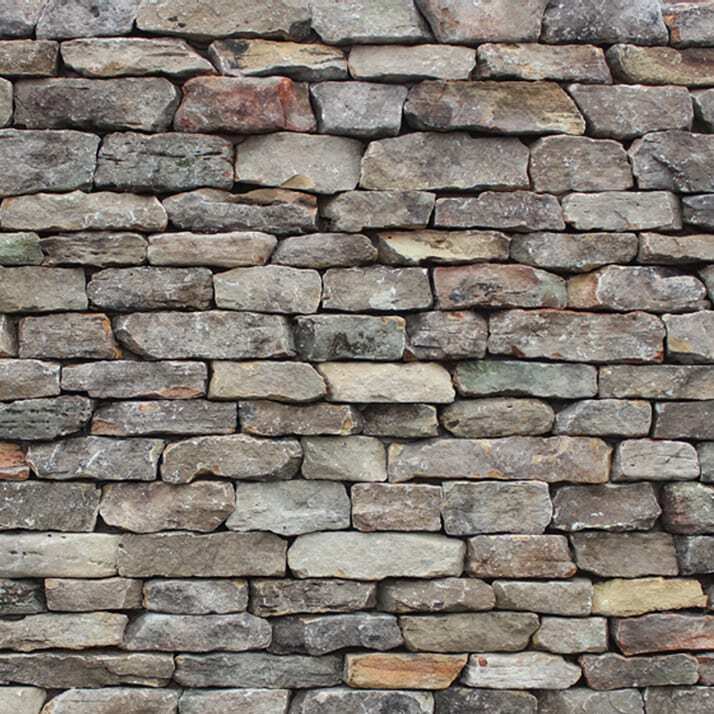 When you want to start looking at how stone material can be used to enhance your backyard or other home exterior, reach out to our team. We’ll help you come up with a plan and walk you through what the process as we work to efficiently complete your project. 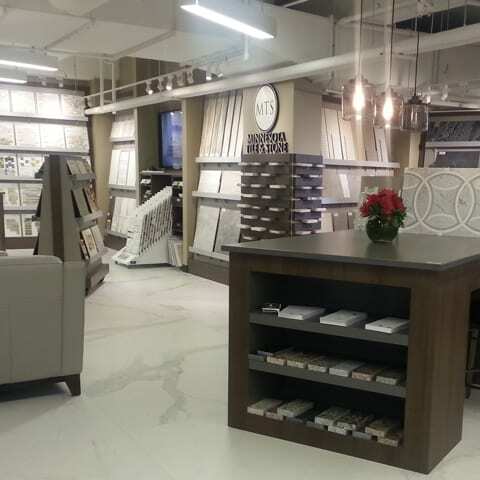 Whether you’re working on a residential or commercial project, the experts at Minnesota Tile & Stone can help you out. 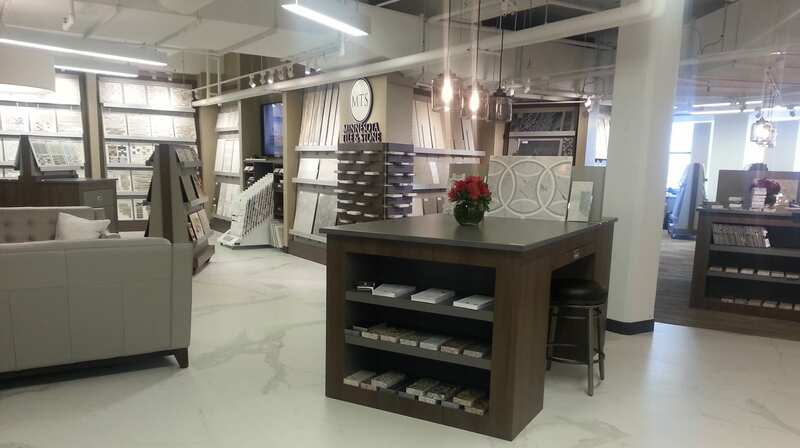 We offer a unique selection of highly-specialized products, including tile, porcelain, thin brick, countertops, fireplaces, and so much more. Plus, we’re happy to source, fabricate, and customize all products to your specifications.